Free Shipping Included! 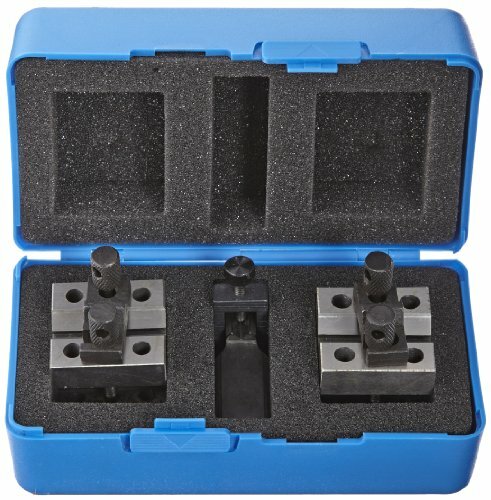 Fowler 52-475-025 Chrome Steel X-BLOX-JR Precision V-Block Set, 0.030'' - 1.285'' Set Capacity by Fowler at Kerinci. MPN: 52-475-025-0. Hurry! Limited time offer. Offer valid only while supplies last. The Fowler 54-565-233 High-Accuracy Ultima Bore Gauging System has a measurement range of 7.878 to 8.27'' and is accurate to + or - 0.00006''.